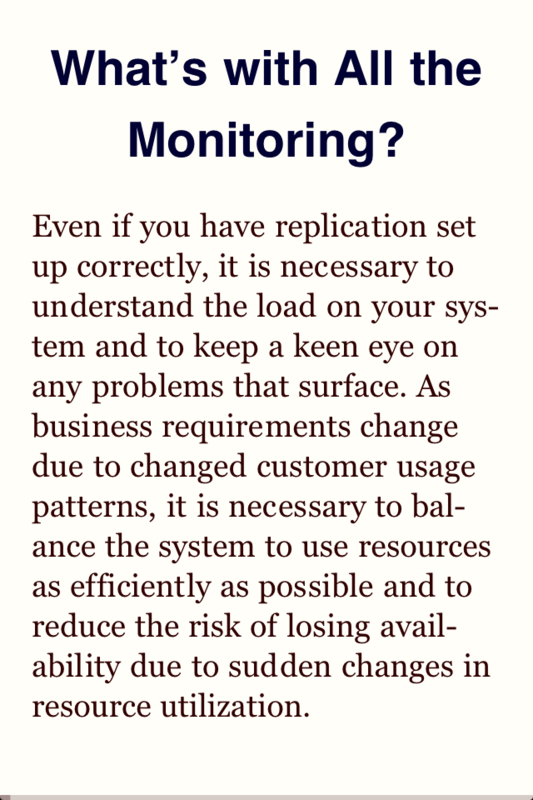 Server bottlenecks and failures are a fact of life in any database deployment, but they don't have to bring everything to a halt. MySQL has several features that can help you protect your system from outages, whether it's running on hardware, virtual machines, or in the cloud. 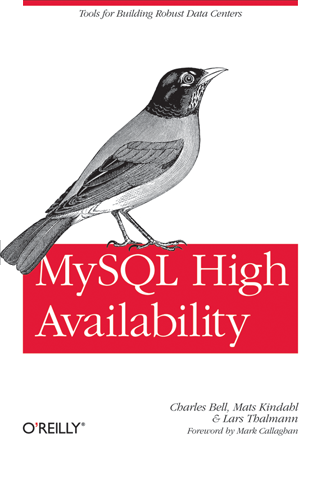 MySQL High Availability explains how to use these replication, cluster, and monitoring features in a wide range of real-life situations. 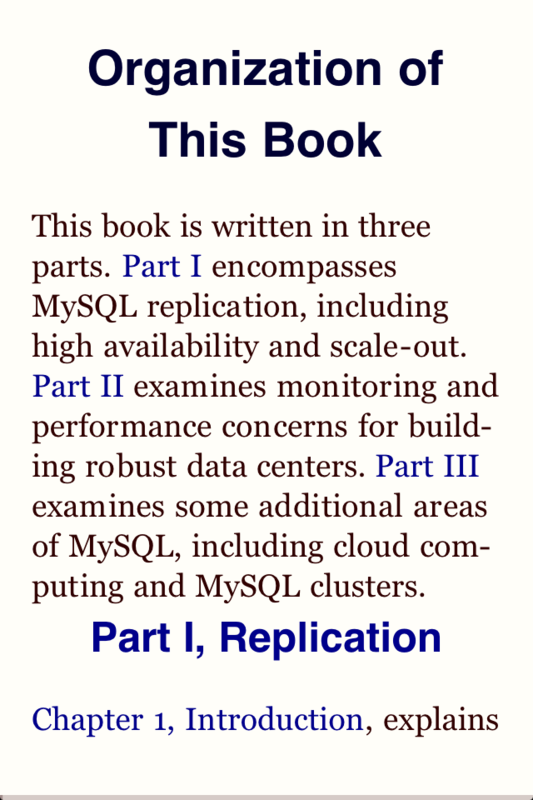 Written by engineers who designed many of the tools covered inside, this book reveals undocumented or hard-to-find aspects of MySQL reliability and high availability -- knowledge that’s essential for any organization using this database system. O'Reilly Media spreads the knowledge of innovators through its books, online services, magazines, research, and conferences. Whether it's delivered in print, online, or in person, everything O'Reilly produces reflects the company's unshakeable belief in the power of information to spur innovation. Learn more about Ebooks from O'Reilly at oreilly.com/ebooks. Lexcycle is the creator of Stanza Bookbinder which was used to create this standalone book application. 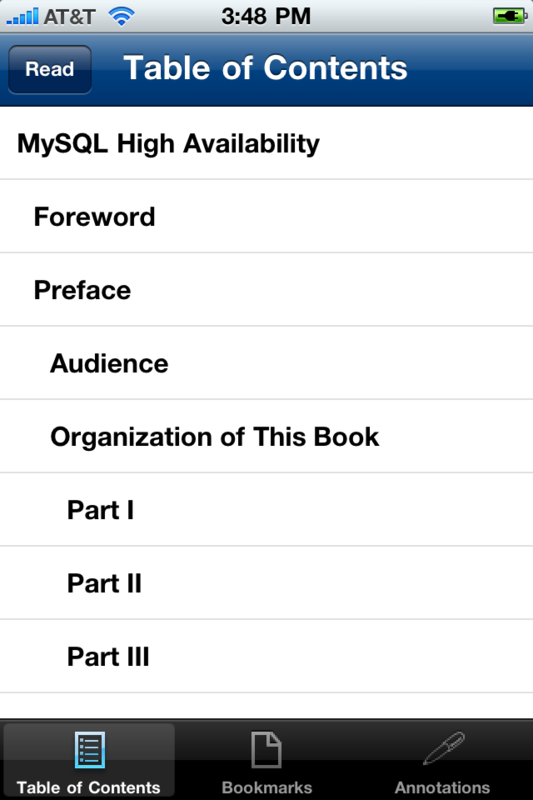 Stanza Bookbinder is based on the popular iPhone Ebook reading application, Stanza. For more information about Stanza, visit www.lexcycle.com. Other Apps by O'Reilly Media, Inc.